3. You still seem to make great use of the theory, method, and distinctions made by E. D. Hirsch in his seminal work, Validity in Interpretation – a text that is 45 years old. However, evangelical theories of interpretation seemed to have expanded upon or altogether abandoned Hirsch’s ideas. Do you think Hirsch’s ideas are as important today as they were in 1967? First, his consideration of interpretation has been molded by the goal of validation. Validation seeks to weigh the merit of a given interpretation in distinction from other disparate interpretations. Disparity involves more than merely difference in interpretations, but two interpretations that are mutually incompatible. But both cannot be true at the same time. This theory of validation is predicated on a view of how language communicates meaning. 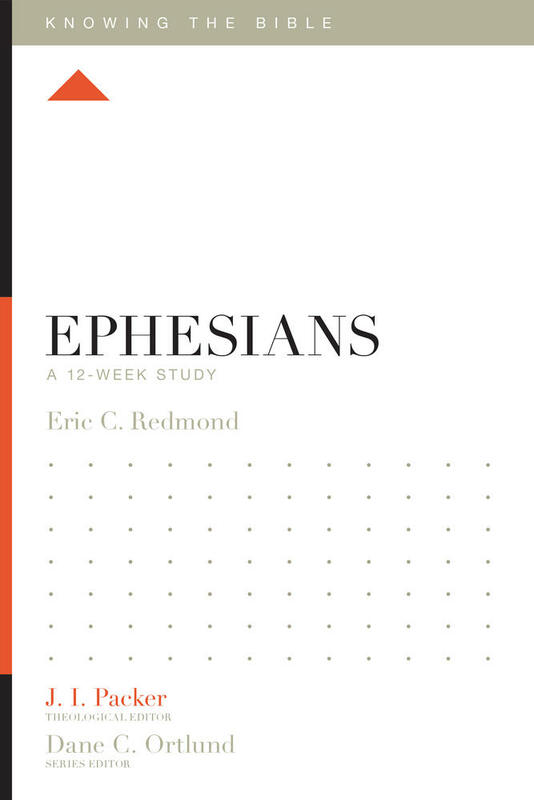 This approach to a hermeneutical goal is compatible with the literal tradition. This goal is thus shared with the Reformation and its proposal to interpretation of the Bible. A literal handling of the text is probably correct as distinct from an allegorical interpretation. Literal follows the norms of historical and grammatical interpretation. Hirsch’s approach shares this goal, but pursues the task in a more comprehensive fashion. It is also compatible with the approach of Anthony Scalia in his Originalist – Textualist interpretation of the Constitution of the United States of America. The second reason Hirsch is a necessary source is his view on how language communicates meaning. His view is theory driven and has probably influenced the evangelical world least. Few are willing to consider the philosophical reasoning. To follow Hirsch’s contention concerning language and verbal meaning, one must understand the philosophical theory of type/token distinction in viewing reality. That theory sees language and reality in “the contrast between category and a member of that category. An individual or token is said to exemplify a type: it possesses the property that characterizes that type. In philosophy, this distinction is often in linguistic expressions . . .(language) but it can be applied also to objects, properties, and states of affairs (reality).” This view of linguistic expressions in relation to reality matches the biblical account in which God spoke and creation came into existence. 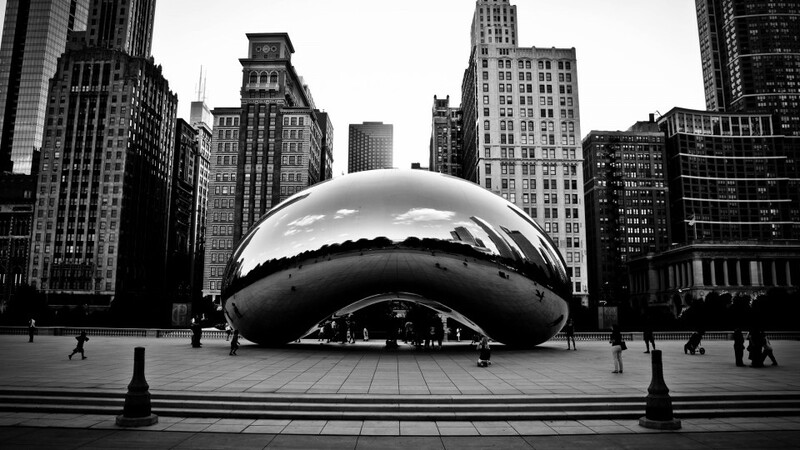 A Theory of Meaning – What is verbal meaning? Hirsch offered an answer with a fresh perspective. “Verbal meaning is a willed type.” It is willed because an author intended to communicate a message by what he says. This message is a type-meaning because his view of language usage is conceived in a type/token pattern. The written text formed from what the author has in mind, takes the shape of the token with all the particular meanings. At the same time, the author has in mind the message he wants to communicate. That is the type of meaning. That awareness of the type of meaning, either consciously or intuitively, guides the writing of the token expressing the sequence of meanings in the text. As an example, I want to talk to you about an apple tree in my yard, which has produced large, juicy delicious apples for as long as I can remember. The message talks about “my tree.” That’s the subject of the type-meaning. It is shared with other language speakers and determines what I want to talk about. The type of message may be “my tree is special.” What makes that tree special is the type of what I want to say about the tree. That is the complement of the message which is also shared by the language written in the text and is determined by what in particular I write in the text. The type of message is the identity of what the author wants to communicate. This model introduced by Hirsch of a type/token pattern of meaning which an author entertains as he communicates, has appeared in other considerations of verbal meaning. G. B. Caird speaks of the cognitive use of language and identifies three roles of language that correspond to type of meaning. First, a language type involves a classification of what an author means, that can be arranged in a taxonomy of related meanings. This taxonomy involves a comparison of language meanings both in level of generality and in relation of common types of meaning at the same level. So an apple tree is a type of tree or a tree is a type of plant life. At the same time, tree can be compared to and distinguished from a bush, a vegetable or a flower. All these are tokens of a type of plant life and express the types of the same level of meaning. While the classification and comparison can occur with words in reference to subject matter, texts can be classified and compared as literary genre. While the taxonomy is not precise, yet the cognitive use of language in textual types is still helpful in interpretation. Literary genre involves different types of compositions, identified by the convention used to communicate (as narrative-history, epistles, or hymns, etc.) while all genre do not include the same cognitive usage, they all include some cognitive usage. These questions are answered from the reading of the text in the context of the historical occasion and the historical audience to whom the message is addressed. I want to complete the illustration of the central point Hirsch made before we proceed. I want you to know about my special tree. The tree is a real token-reference in my yard. Examining that tree for yourself is not to get to know my verbal meaning. That examination is certainly one way to get to know about the tree, but it is not to get to know my verbal meaning about my tree. That involves reading my token-text which communicates that my tree is special, which is a type-meaning. That meaning is shared because we both use the language skills we have developed. That shared meaning is determined by the language used – a tree is a living plant with an elongated single stem. That type meaning tree is not all that I have in mind, but still it is what I have in mind as I speak. Of course, I can say more about what makes my tree special – a description of the size and taste of the apples, a report of my memories from past years, or reflect upon the beauty of the foliage, etc. This is what makes my tree special. The statements are still communicating at the type level rather than somehow giving access to all that I have in mind. Now what you know comes closer to what I have in mind, but language can never give expression to all the meanings I have in mind. Language is an essential, but limited vehicle of communication. Thus, this type/token view of reality can be applied both to the use of language (as Hirsch does) and to the world of reality about which language speaks. In a philosophy of language, three questions about communication must be considered. Since the answers vary, each answer is based on a theory. 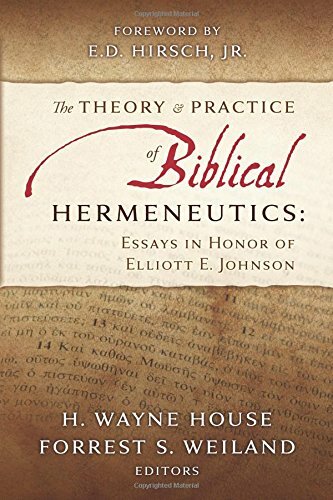 All three levels of meanings are studied in hermeneutics, but when identifying the verbal meaning of a text, it is the level of the author’s willed type meaning. The shape of the author’s meaning is the message he willed to communicate. It is both specific in terms of words developing the text, yet the meaning is exemplary of a willed-type meaning. The second level of meaning is the literary-type meaning. In the Bible, this concerns revelation authored by God, literary genre, and historical occasion authored by the human writers. 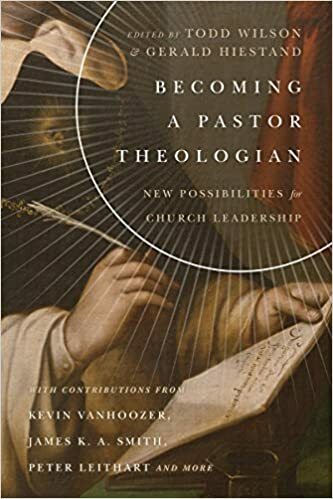 The interpreter reads the text at the third level of the words, but as he reads, he is asking himself what broader categories does the writer and God intend to frame the message. A theory of reference – To what and to whom does the text refer? Informative and cognitive types of language intend to refer directly to the world about which it speaks or thinks. Performative types of statements speak about an author or an audience also in a direct fashion. In either case, the statements refer directly to the author or refer to an audience addressed. Further, performative type of statements refer to the performance intended. A theory of truth – Is this text true? We will adhere to a correspondence theory of truth. Within that theory, an informative or a cognitive message is true when the author’s intent as expressed in the text to inform or to reason corresponds to reality. The level of correspondence is not an issue when considering truthfulness since only God has a complete knowledge of reality to which the text has reference. On the other hand, a performative intent is true, if the author who spoke performs the action to which he committed himself in the text. This is a promise which is true when the author keeps his word. In the Bible, these promises ultimately refer to God and keeping his Word may take generations before they are finally realized. The other type of performative statement is law. Laws are not true in the sense that they correspond to reality and false when they do not. Rather God’s laws correspond to what is righteous, just, and good (Rom. 7:13). When mankind’s response under the claim of the law fails to correspond to what the law demands, mankind is truly exposed to be a sinner. They rebel against what is righteous, just, and good. So how does language communicate meaning? It doesn’t communicate the meaning somehow existing in the world of reality to which it refers. If the author were to say, “This is a comfortable chair,” the reader would not need to have sat in the chair or even seen the chair to know what he meant. Nor would the reader need to have in mind all that the author had in mind. Rather, the meaning is shared at the willed-type level of the language. “This” means that the author has a particular chair in mind. It may be one chair in distinction to others, but unless the author says more, it can’t be known whether “this” is used in a comparative fashion. “Is” is a word of identification, which has reference to a particular chair. “Comfortable” describes an experience found when someone sits down. The particular way that it is comfortable is not known from the language. But the reader shares an understanding at a type level, knowing the vocabulary and having had experiences of comfort when being seated. “Chair” is also know at a type level in distinction to other pieces of furniture. As a type, it is distinct from a table, a bench, a stool, or a sofa, etc. And thus what is shared is determinate at that level of type. It is not a table, etc. Thus the language is used by an author to communicate his willed type meaning. 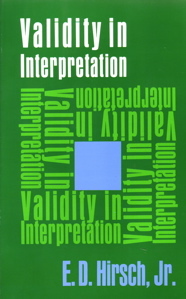 Third, Hirsch’s model of interpretation is necessary because it is compatible with other theories of verbal meaning. The study of literary genre recognizes the meaning at a type level known by conventions of composition. In addition, speech-act theory speaks of different ways or types of language usage. One of the conventions of literary genre is language usage. Thus Hirsch’s theory of communication and interpretation is necessary because it naturally incorporates valuable theories. Hirsch’s theory thus provides a comprehensive theory by which other theories can be included or disregarded. Fourth, perhaps the most helpful role of Hirsch’s theory for biblical interpreters is that can naturally incorporate both divine and human authorship. To disregard the divine author, the meaning understood as communicated can be distorted. This seems to be the case in radical critical studies. Nicolas Wolterstorff (Divine Discourse: Philosophical Reflection on the Claim that God Speaks) demonstrates that a type/token medium of language suits a dual authorship. However, his view of dual authorship is different that B. B. Warfield’s view of inspiration and revelation. We will adopt Warfield’s view featuring the miracle of inspiration which results in a text that has both divine and human authorship. Wolterstorff posits the thesis that God speaks by adopting a human composition and sharing the meaning expressed by the human author. On the other hand, adopting the Warfield model of inspiration, the divine and human authorship share the meaning of the text at the type level of meaning. This could explain a shared authorship of the text. Then, the divine author has in mind and fully intends all the particular meanings of the textual sense and in reference to the world of reality. On the other hand, the human author has in mind enough to compose the text, but may not have in mind all that God intends. The meaning of the text is recognized at the type level and may by exegesis share the meaning at the token level. 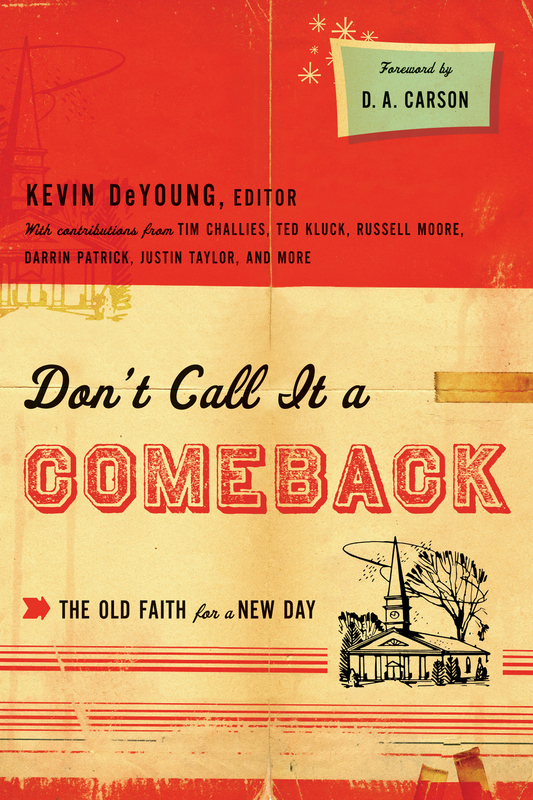 The progress of revelation may provide a basis for the exegesis of God’s fully intended meaning (Gal. 3:16). 1. Dr. Johnson, thank you for taking time for this interview. Explain where your love for hermeneutics and Bible exposition began. I graduated from a program in engineering at Northwestern University with a sense of a call to ministry, but very little exposure to the Scripture. In addition, I had grown up in a church denomination that was emotion driven, and in the years since its revivalistic beginnings, it had been in decline in spiritual fervor. Was there any normative authority to maintain stability? And this was combined with my own personal spiritual struggles. Was there no one or nothing to help me? 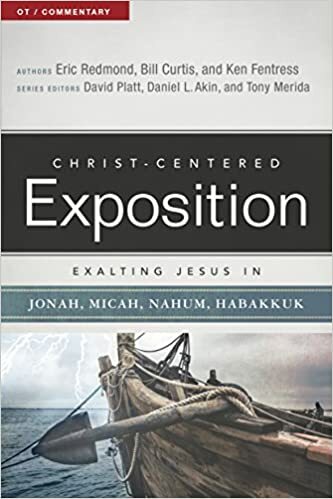 Exposition is the unfolding of the meanings of biblical texts, but the task is more completely accomplished when the component texts are recognized as parts of a whole text. The metaphor of “unfolding” presents the image of a whole, a closed envelope that is opened portion by portion. Then the whole is recognized as a combination of all the parts that have been unfolded. At the outset, the whole was seen as a compact folded up whole. Exposition is the unfolding. These considerations grasped my imagination in the years that followed. 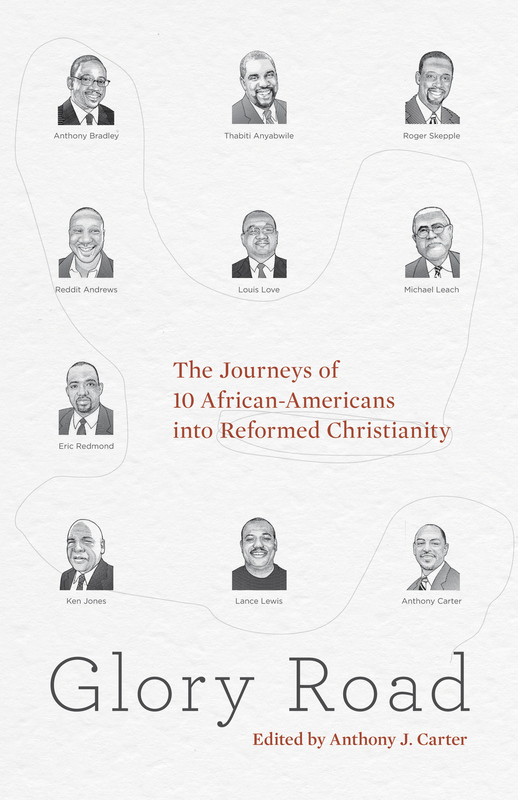 It has been an adventure that guided the development of my personal growth in Christ, as well as development of a ministry of Bible teaching. 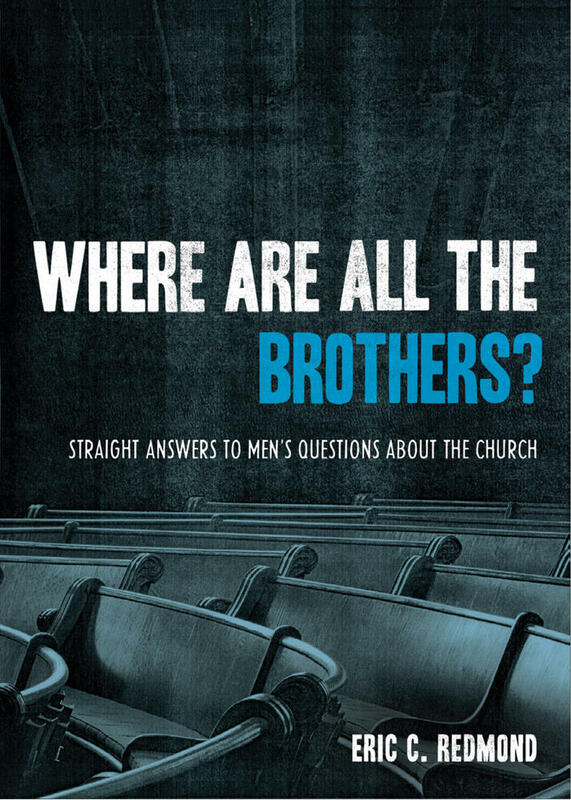 If this is your calling, let’s talk about aspects of the journey along the road to becoming a bible expositor. 2. 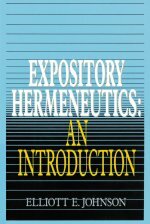 What do you mean by “meaning” and “exegesis” in the task of hermeneutics? Meaning is the stuff hermeneutics is working with. It is an abstract term and thus hard to get your mind around. So here goes: Meaning is what a person is conscious of or is in search of. The Webster’s Third New International Dictionary defines the verb, to mean, and the noun, meaning. Or, mean is to intend to convey, show, or indicate. In both definitions, we use language. Commonly language is used to think or to communicate. Thus, hermeneutics limits the considerations to verbal meaning. The noun, meaning, is related to the three basic components in verbal communication: Author, Text, Interpretation. The author defines verbal meaning; it is the thing one intends to convey by language. The text determines and shares what is meant; it is the thing that is conveyed or signified by language—the purport. The interpretation decodes the language to recognize what is meant; it is the sense in which something is understood. So verbal meaning is what the author intended to communicate as he composed the text. Exegesis is like exposition, but with a narrower focus. Both terms refer to tasks of interpretation of a verbal text, and both terms refer to tasks of unfolding meanings which the author intended to communicate as he expressed it in the text. The focus needs to be both in the particulars in the text and on the larger segments of literary composition as well as the text as a whole. Exposition focuses on these larger segments while exegesis unfolds the component meanings of individual texts. Such careful readings of texts are essential in biblical interpretation where individual statements of revelation are often critical to the message communicated.